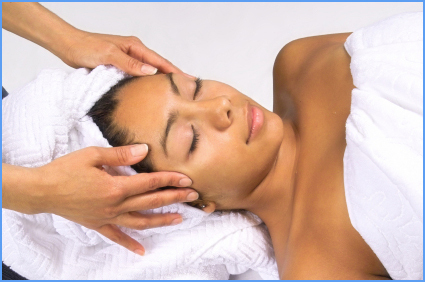 Body & Soul Zone's Health and Beauty Clinic offer a wide range of treatments. Welcome to Body and Soul Zone. We offer treatments in a clean and relaxing environment carried out by qualified therapists. Our Osteopath takes a holistic approach, tailoring techniques to the individual requirements of each patient allowing for the best results. She believes that the body should be seen and treated as a whole addressing the cause and not just the symptoms. At Body & Soul Zone we also specialize in Colonic Irrigation also know as Colonic Hydrotherapy. Using state of the art equipment we provide a high quality service which will speak for itself.